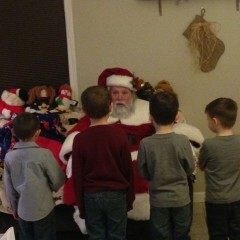 Santa was a nice man and looked the part, except for the shoes but had very little enthusiasm. Maybe he was tired. Have attend "Professional Santa School" and have received my "Masters Degree in Santaology". As Santa Kris Kringle, I was fortunate to be selected as one of the Best Santa's according to (link hidden) Click on the (link hidden) magazine to see the article. I am also a member of the International Brotherhood of Real Bearded Santa's. None of the fake stuff for me or for you! That is why children are not afraid of me because I am natural. This is my drivers license and my actual license plate. I just love being Santa all year round. Just Believe ! ! ! I am licensed and insured and am ready for any event you may need me at! Santa Claus is the "Real Deal", "All Year Long"! Santa Kris Kringle is licensed, insured and has real beard! Santa’s mission is to help children of all ages "BELIEVE" not only at the holiday time, but to keep the spirit alive throughout the entire year! 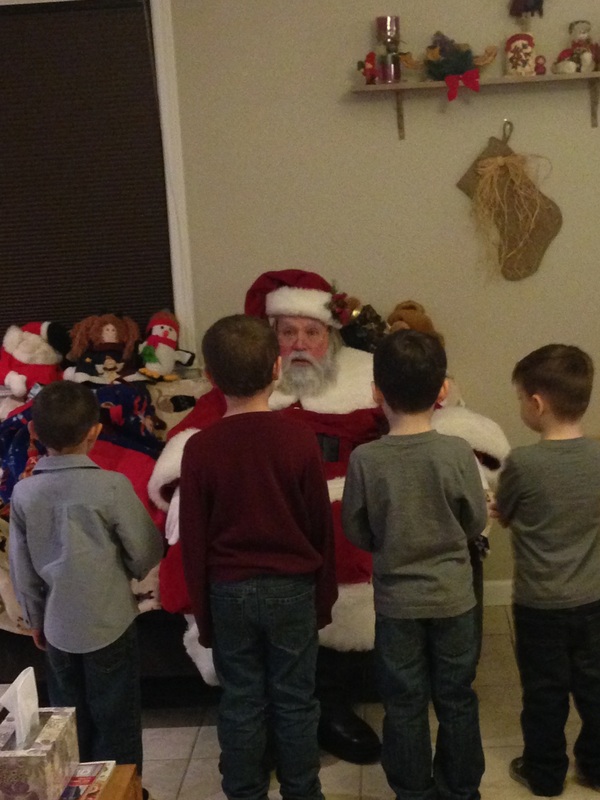 Santa offers the opportunity to attend your event any time of the year. From Santa themed birthday parties, to Christmas in July corporate events, Patriotic Parades, Charities and more.